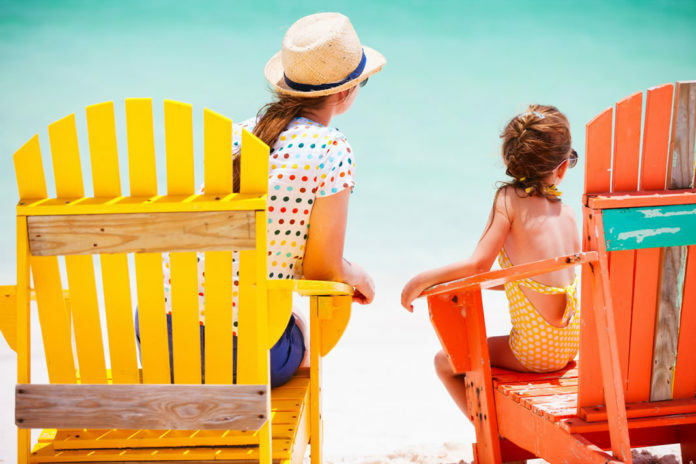 While Florida is known world-wide for its beaches, this has the unintended result of making them very crowded places during certain times of the year. The beaches on Sanibel Island and Captiva Island offer something different. Sanibel Island beaches range from very popular and hopping locations to secluded strips of sand where there isn’t even a hotel in site. Many Sanibel Island beaches and Captiva Island beaches are notable for the opportunity they provide to investigate the ocean environment. While most beaches are associated with water sports, many of the beaches on these islands are associated with genuine exploration and adventure. 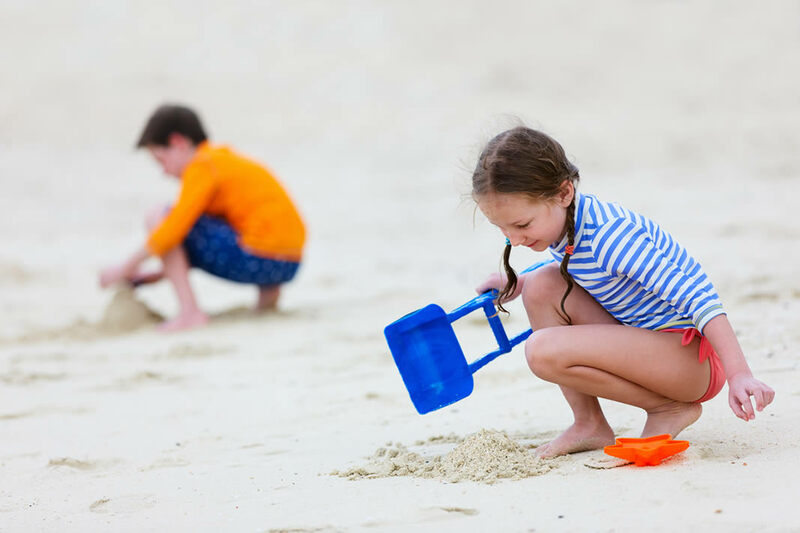 Family fun for everyone looking for shells or building sandcastles on Sanibel and Captiva. Experience the beautiful beaches of sanibel and Captiva! Relax and enjoy the beautiful blue skies and beaches. Captiva Island has a reputation for being the playground of the affluent but this community is very welcoming to visitors. 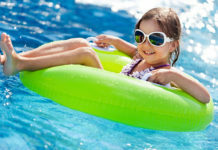 Captiva Island beaches are also the sites of some very fun and educational events and festivals each year. 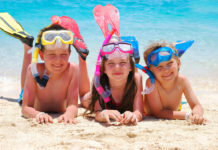 Shelling, fishing and water sports are provide the many visitors to the beaches with an endless amount of excitement, exploration and fun. Captiva’s beaches are unique in that many are very secluded and private locations. Sanibel Island beaches are the site of some of the most laid-back activities one could imagine. Bowman’s Beach is one of the island’s most secluded. The activities on this beach really amount to relaxing on a Florida beach with not a bit of development in sight! Lighthouse Beach is the site of one of the island’s most popular fishing piers. If one wants to get out and mingle with a crowd of locals and visitors alike, this is one of the best places to be. 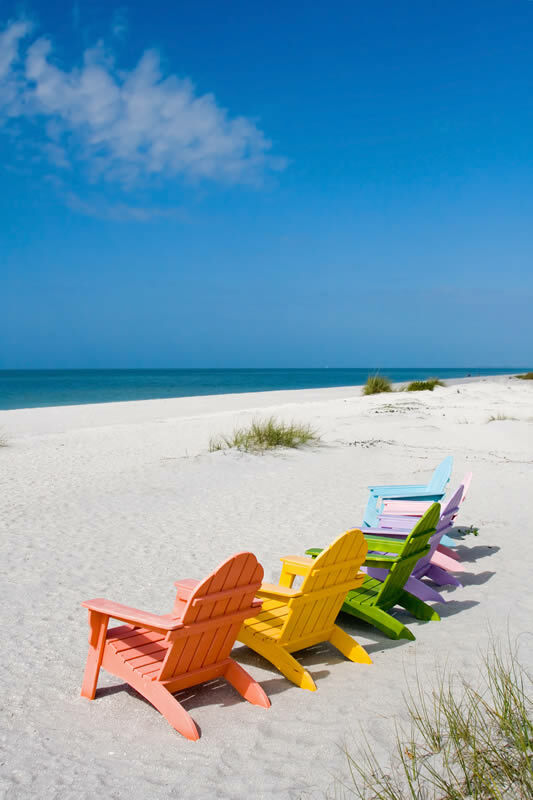 Sanibel beaches constitute 15 miles in total and most of the shoreline is sandy and pleasant. 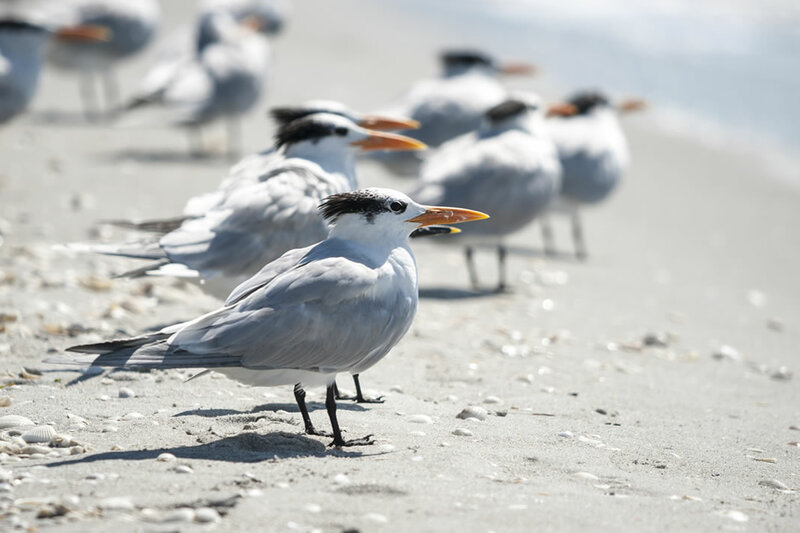 Royal terns are a common bird to see along the beaches of Sanibel and Captiva.